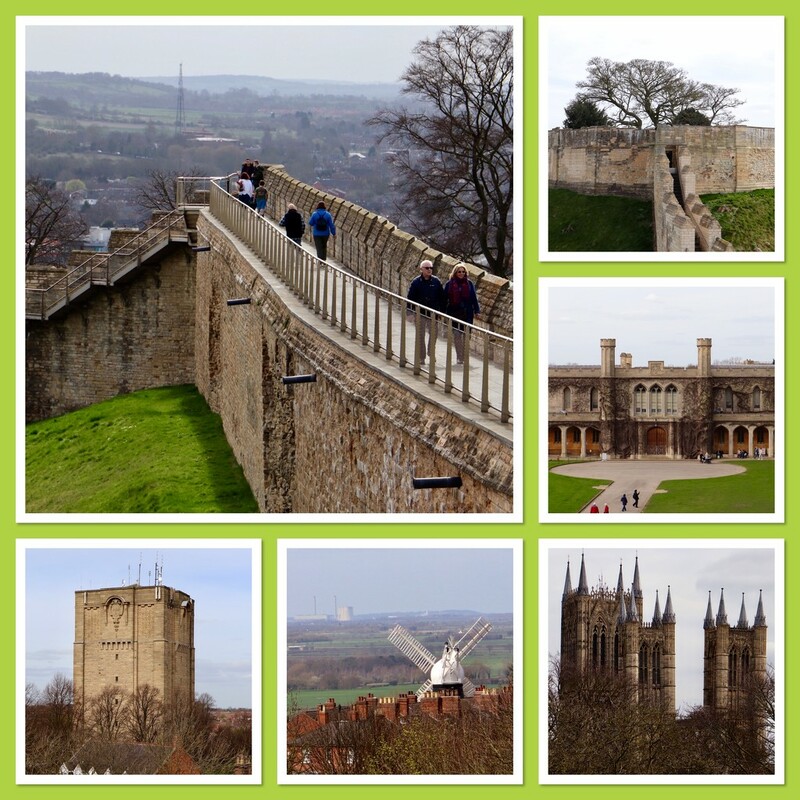 A collage of views from Lincoln Castle’s Ramparts. Going top left & then round clockwise, we have, rampart walk, Lucy Tower,Crown Court, Cathedral, a random Windmill, & the Victorian Water Tower, which brought clean water to typhoid riven Lincoln in the 1800s. Stunning views and a great collage ! Really wonderful collage. What an interesting place. Fabulous collage filled with lovely shots. this works well in a collage! Lovely castle, lovely shots in your collage. Fav! A great collage, great shots & info.